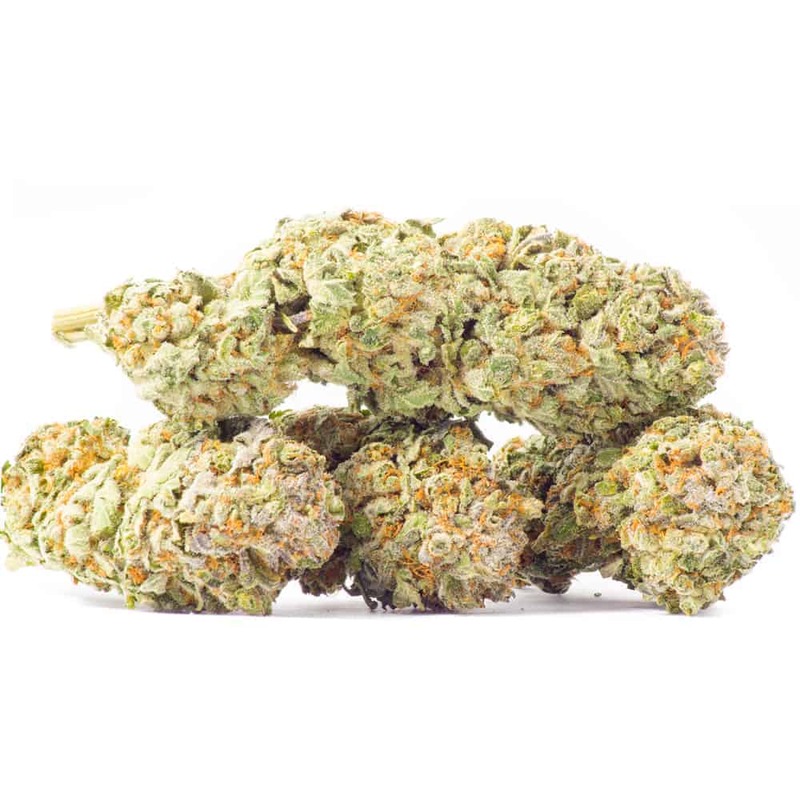 Voodoo, bred from a Thai landrace in 1997, is an uplifting sativa cannabis strain with long-lasting, euphoric effects. A fresh, fruity aroma emanates from the dense, pine-green buds enameled in crystal trichomes, with nutty and spicy flavors to follow. Depression, fatigue, and stress stand no chance against the uplifting, almost energizing, qualities of Voodoo. 1 review for "Voodoo – Sativa 1oz"
These are top quality buds, Lots of nice crystals, a very weird beautiful unique fruit smell, Rare to find strain❗️I’ve bought this more than once, You might not run into this Strain often at this quality, so I’m grabbing it every chance I get. Super Nice High.